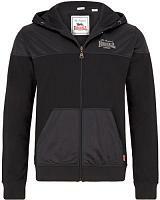 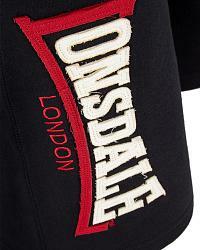 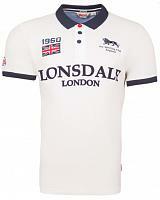 Lonsdale Sidmouth is a basic fleeceshort with the familiar and appreciated Lonsdale short fitting. 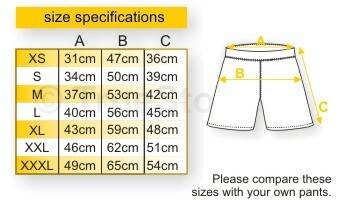 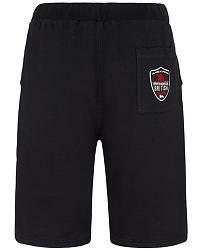 This basic short comes with an elastic waistband with a drawstring, 2 side pockets and one back pocket. 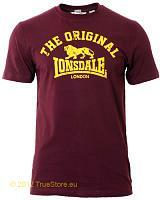 As you can see from the pictures, this short is really spiced up with a cool two tone Lonsdale logo as a melton application, a small lion logo embroidery at thge left side and a supercool woven label at the back. 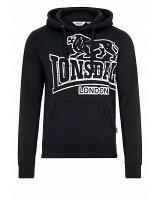 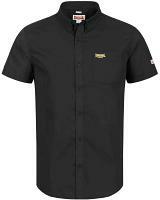 Available in black in sizes S till 5XL.